A prominent name in Las Vegas for more than a decade, Dawn Britt is a leading, influential figure in the world of public relations. Fulfilling a long time goal of opening her own agency, she is now the founder and president of one7 Communications. 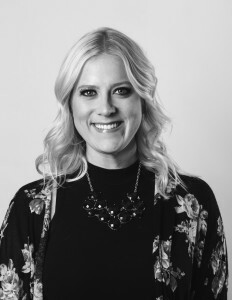 With years of expertise in the industry, Britt manages the overall company and oversees all client business while strategizing and developing campaigns with her team. 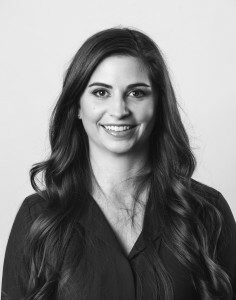 Her refreshingly sincere, straightforward and from-the-heart approach has earned Britt respect from top-tier media, community partners and marketing colleagues resulting in longlasting solid relationships. 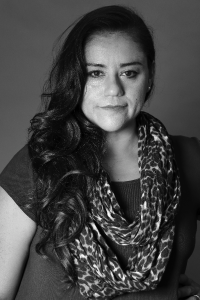 Originally from Mexico, New York (just south of Texas, New York), Carrie Giverson graduated from Ohio Northern University with a bachelor of arts specializing in public relations and minors in marketing and German, before moving to Columbus, Ohio, to work in sales and cheer on the Buckeyes. A chance conversation with a former classmate prompted her to buy a one-way flight to Las Vegas to pursue her passion for public relations. She began her career at a public relations agency, working with clients including the Stratosphere, Fremont Street Experience, Todd English P.U.B. and Thomas Sabo jewelry. During this time, social media was beginning to grow exponentially and she created and managed clients’ social platforms, continually implementing new strategies and tactics as they emerged. 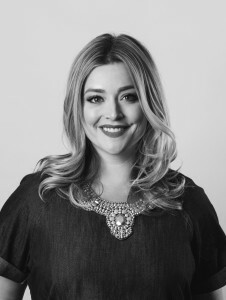 A true West Coast girl, Blaire Ritter brings five years of beauty and lifestyle public relations and marketing experience to her role as assistant account executive at one7 communications. She has worked with brands including the Professional Beauty Association, Cosmoprof North America, Beauty Collection, DePasquale the Spa and Sugar Factory in the Paris Hotel & Casino and has successfully secured clients in publications such as Beauty Launchpad, Modern Salon, Men’s Journal, WWD, Vegas Seven, Vegas Magazine, Vegas Rated, the Las Vegas Review-Journal, FOX 5 and KTNV. 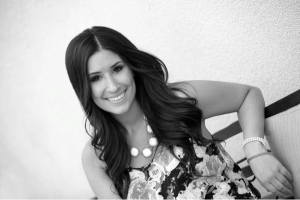 Camile Tanner brings a passionate, dedicated and creative approach to one7 communications. Camile’s sociable and bubbly personality, along with her eagerness to learn, earned her a position of assistant account executive after the completion of a successful internship which turned into an account coordinator position. She now assists management in the development of PR plans, social and strategic marketing and producing creative solutions. Her client list includes Alex & Ani, luxury living community Elysian at The District, STK in The Cosmopolitan of Las Vegas, Sprinkles Cupcakes, Block 16 Hospitality’s Haute Doggery, The Color Run 2016, Aid for AIDS of Nevada, Exotics Racing, Morels French Steakhouse & Bistro in Los Angeles and Las Vegas and Los Angeles’ Market City Caffe. A proud New York native, Anthony brings an optimistic and committed attitude to the one7 communications team as account coordinator. 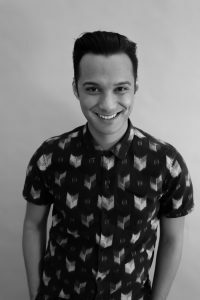 With an eagerness to continually learn new trends, practices and strategies in the PR world and a go getter personality, he is responsible for writing press releases, pitching various media outlets, and assisting in developing client marketing strategies and event execution. His current client list includes Aid for AIDS of Nevada (AFAN), International Live Events Association (ILEA), Dragon Noodle Co. & Sushi Bar, and d.vino Italian Food & Wine Bar. Always on the cusp of what’s new in the social media world, he also helps to develop social media content and influencer marketing for various clients. Anthony’s tenacity and media relationships has secured press coverage from KTNV ABC, KVVU FOX, KLAS CBS, and KSNV NBC.